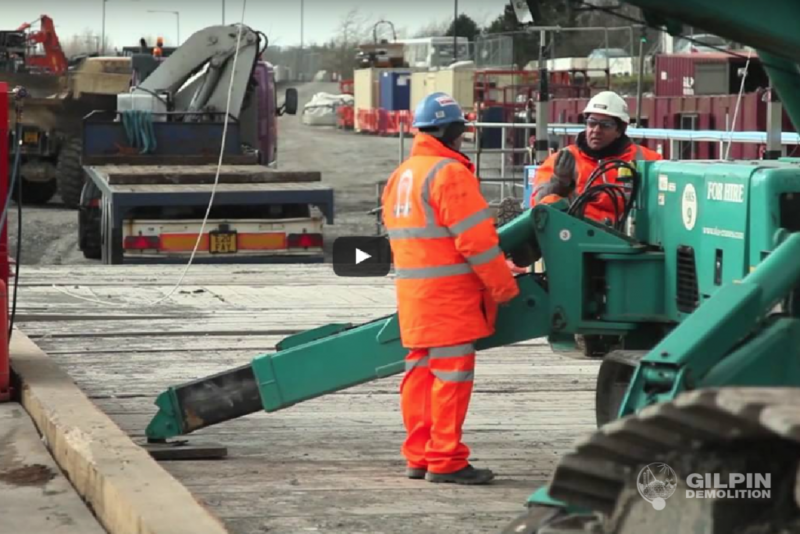 To capture the works we carried out at Easter we have produced 2 time-lapse films. As some of you may of read, Loughor was one of our largest single possession projects to date. 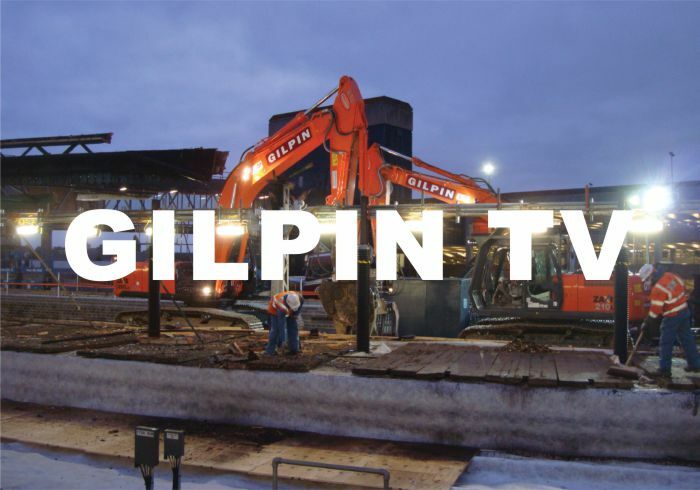 A single 100 hour possession was allocated for gilpin to demolish the 220m structure over the Loughor Esturay. 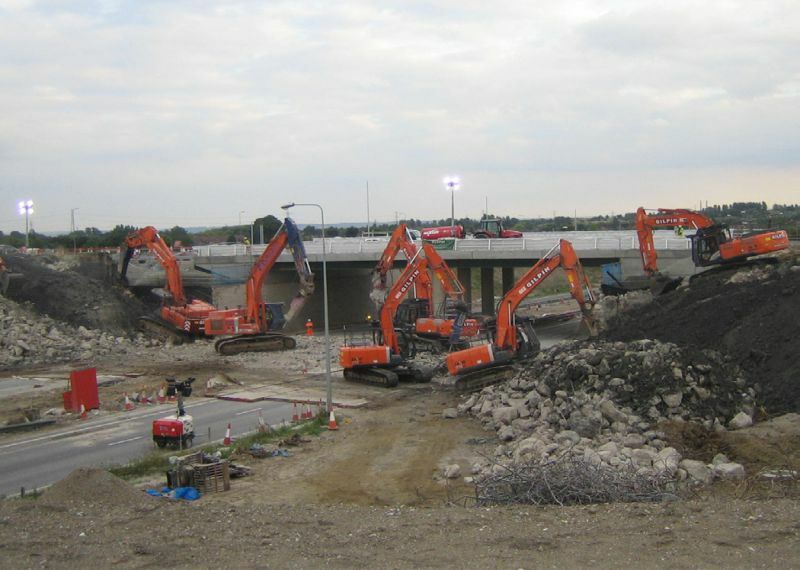 On the same weekend we were also tasked with the removal of Reading Station footbridge. Working in a completly different envionment to Loughor, every item of plant and machinery had to be craned in due to the inner city environment. The weekend works were all completed on time and with great success and if you would like to see what went on please click the links below.